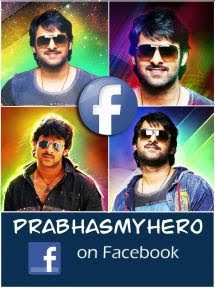 PrabhasMyHero Blog: Prabhas says, 'Still Struggling To Handle Stardom'. Prabhas says, 'Still Struggling To Handle Stardom'. Actor Prabhas, who became entitled to the perks of being a superstar after the mega success of Baahubali, actually shies away from the all attention. In an interview with news agency IANS, the 37-year-old actor said that he's working on it. "After being in the industry for 13-14 years now, I still don't know how to handle stardom. My fans feel bad that their hero doesn't come out so much. I'm better than before, and trying to improve." Prabhas, who makes very few public appearances, added in his interview: "I am still shy when I go to interviews. I want a lot of people to come and watch my film but I can't face (that many) people." Prabhas also revisited memories from when he was yet to make his acting debut - the idea of joining cinema seemed sort of "impossible" to Prabhas. "My uncle is an actor, my dad is a producer, so they asked me if I was interested, and I was like 'How can someone act in front of so many people with lights and emote'. I used to feel shy... My parents asked me once or twice and I said that it is impossible," he told IANS. Prabhas is the son of well-known Telugu producer Uppalapati Surya Narayana Raju and is the nephew of filmmaker Krishnam Raju Uppalapati. 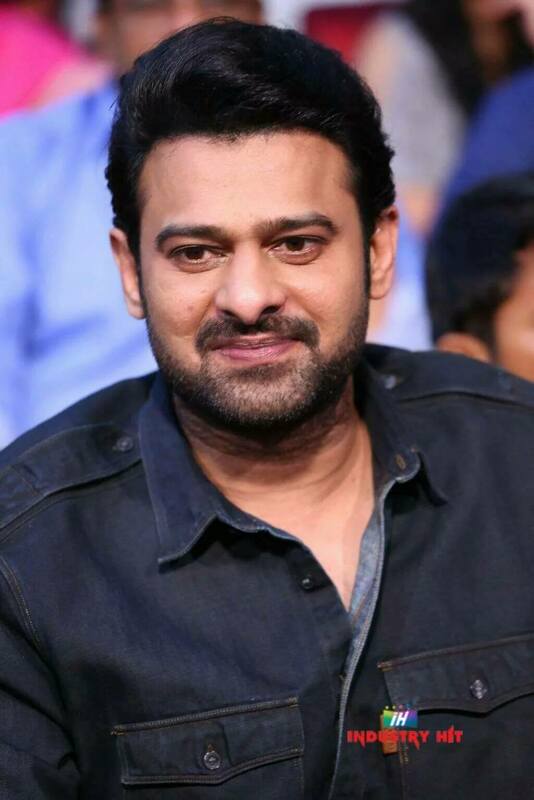 Prabhas joined the Telugu film industry with 2002's Eeshwar. If not an actor, Prabhas would have been in the food business and that's because - "I had thought I will do some business because I am lazy and I can't do jobs. I had thought that maybe I will go into hotel business because our family loves food. And north Indian food is very famous in Hyderabad." Then what really made him consider acting as a career option? "This is what I remember, (though I) actually don't know what happened inside my mind. One day I was watching my uncle's film directed by Bapu. I imagined myself in my uncle's character... Then I think it slowly started somewhere," IANS quoted Prabhas as saying. Prabhas has Telugu movies like Raghavendra, Mr. Perfect, Chatrapathi and Chakram on his resume, but is best known for playing the protagonist in S S Rajamouli's Baahubali series of films. The second part of Baahubali released this year to recreate box office history - with the director assigning majority of the credit to Prabhas. Prabhas will next be seen in action-thriller Saaho, which will also release in Hindi and Tamil apart from Telugu. Directed by Sujeeth, Prabhas co-stars with Shraddha Kapoor in Saaho, which is expected to arrive in theatres next year.